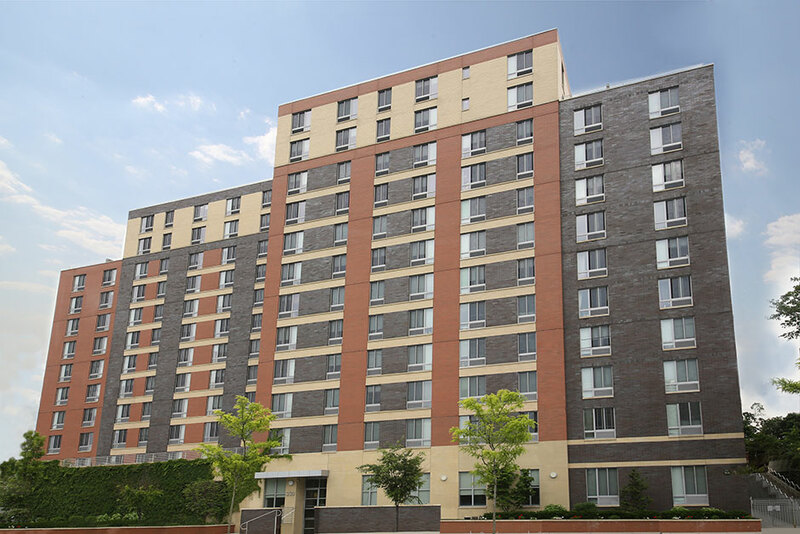 330 Riverdale Avenue is a mixed-income development on Riverdale Avenue between Morris Street and Post Street in the City of Yonkers. The development consists of a single eleven-story building, totaling approximately 148,000 gross square feet. It includes 137 rental residences and 212 parking spaces. Construction began in early 2009 and 330 Riverdale Avenue was open for occupancy in 2011. Yonkers officials break ground on new affordable housing.